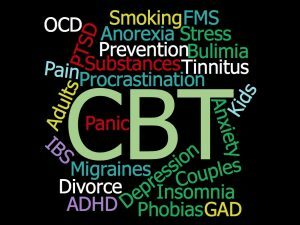 Cognitive Behavior Therapy is a brief, time-limited, structured form of therapy that aims to teach you to become your own therapist and best self-manager. It’s the most extensively studied psychotherapy and has been found to be effective for the areas in this word cloud … and an even longer list of conditions. Most of my posts about it can be found on the Cognitive Behavior Therapy page. Also, I hope to engage the community for CBT to share their knowledge on the CBT Hub, which I help to curate. 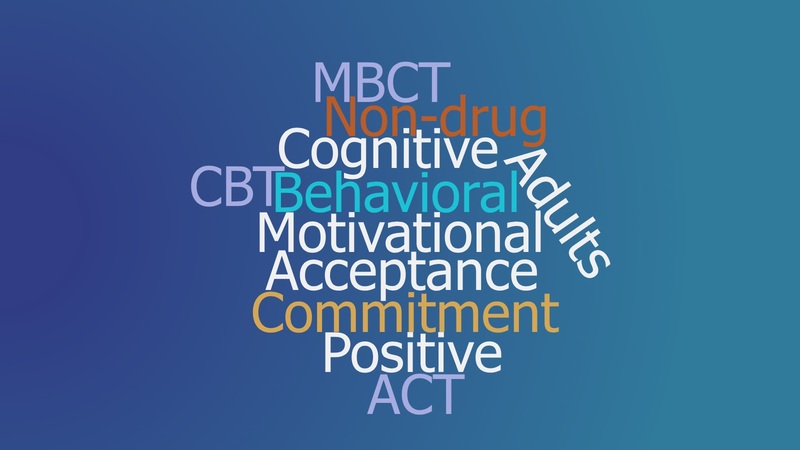 ACT is a newer variation of a Cognitive Behavior Therapy that has been proven to be effective for many issues. 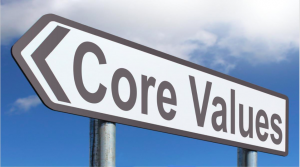 People learn to stop struggling with their ‘undesirable’ thoughts and feelings in order to move toward what’s most important to them – based on their core values (which we clarify). I like to offer both CBT and ACT to my patients – to let them decide which approach seems to resonate best with them. We can do either one, according to their preferences. Learn more about ACT on the Acceptance Therapy page. How ready are you to change? Motivational Therapy, a well-studied effective therapy that began in the area of substance abuse, helps people learn how to raise their feelings of being “ready … willing … & … able” to tackle things they may be avoiding for any number of reasons. The combination of MI + CBT helps people overcome procrastination and to start new lifestyle habits or stop unwanted ones (like starting exercise or stopping smoking). My posts about it can be found on the Motivational Therapy page, including information about the ‘Growth’ v. ‘Fixed’ Mindset. 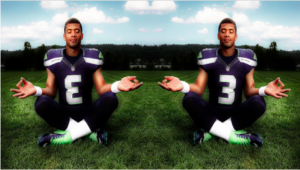 Mindfulness is a type of non-religious meditation that is a learnable skill. It’s proven to have many positive outcomes as a stand-alone therapy. 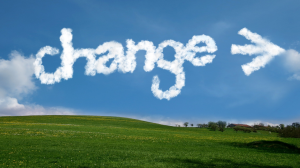 I use it in conjunction with other therapies (like CBT or ACT) to augment and strengthen the process of change. Most people want to be happy or have well-being, not just be less anxious or depressed. I augment CBT with ‘Positive Psychology’ strategies, which focuses on optimizing ‘what goes well with you’ in the context of your strengths (which we assess). 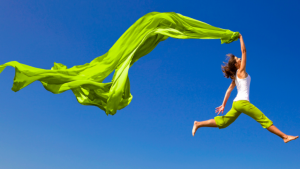 We use exercises that are proven to increase hope/optimism, gratitude, loving kindness, ‘flow’ experiences, and meaning. For more, go to the Positive Therapy page. 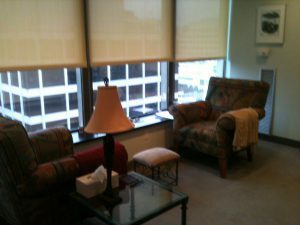 My practice is located in Washington DC … walkable from Dupont Circle and Logan Circle … walkable from the Red Dupont Metro station and the Orange/Blue Faragut West station. I am in a wheelchair accessible building and suite. To schedule Friday & Saturday appointments, please contact me at DrCary@mac.com.